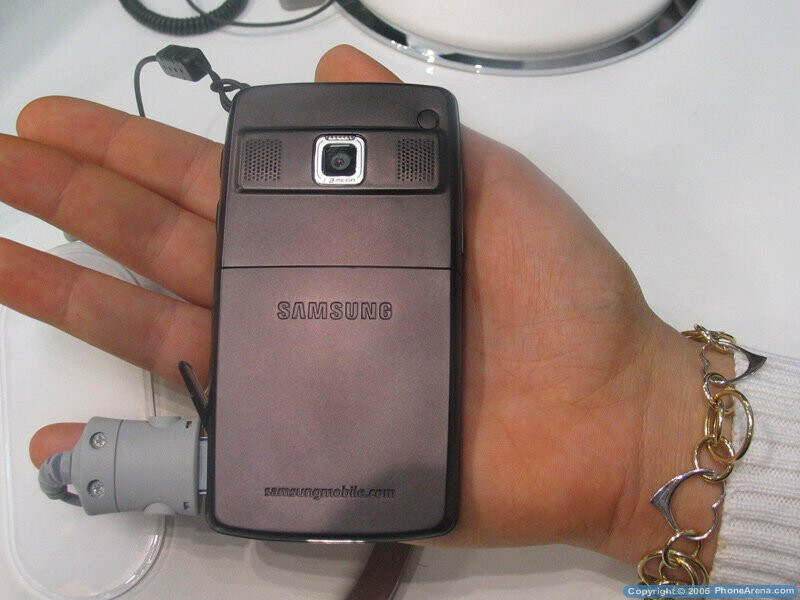 The FCC approved the Samsung SGH-i320 which was showcased for a day at 3GSM 2006 and then removed from the show, with the official explanation that it will officially launch at CEBIT which did not happen either. 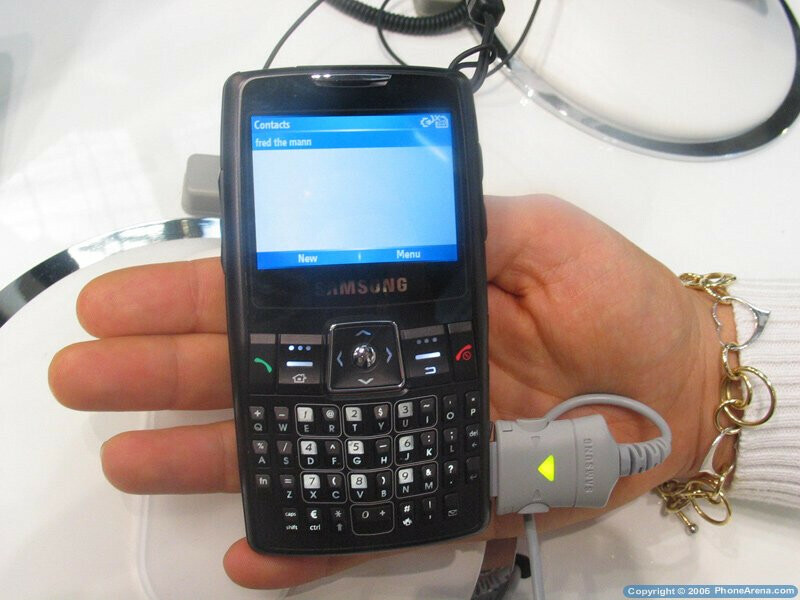 Both the i320 and the Motorola Q are slim Windows Mobile Smartphones with full QWERTY keyboards, landscape QVGA displays, and 1.3-megapixel cameras. Unfortunately, the i320, as the Q, lacks Wi-Fi, which is a really cool feature for a business-oriented Smartphone. The device itself has 120MB of memory, which can be expanded with microSD card for more storage of multimedia files like music and videos. A strong downside is that the phone is tri-band GSM that lacks the 850 MHz band and won't be fully usable in the States. 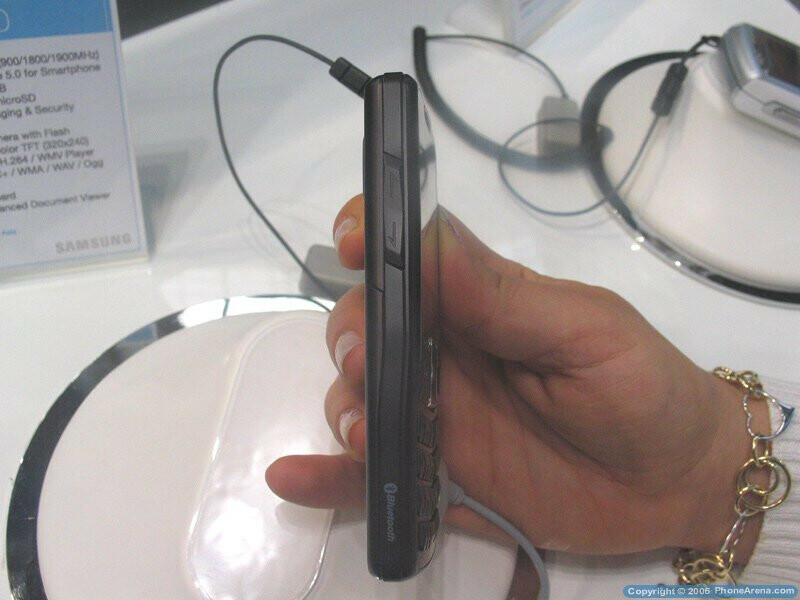 The expected launching date is Q2 2006, but again due to its lack of 850 MHz (unless a different version is introduced) it will not be released by the US Carriers.